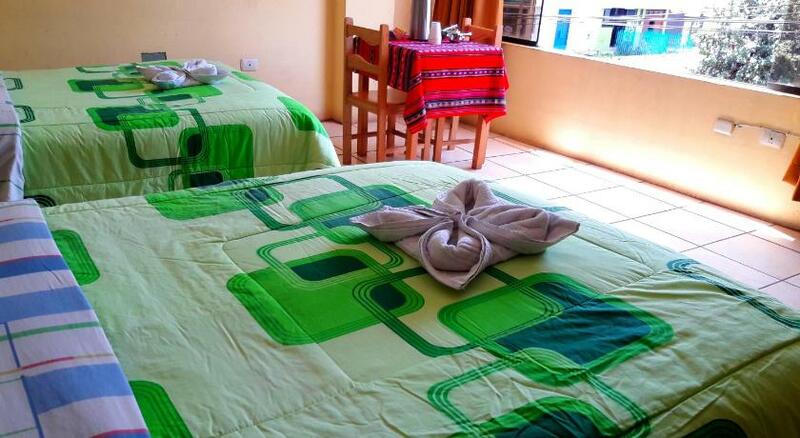 Hostal Sol Imperial offers accommodation in Cusco. Every room is equipped with a flat-screen TV with cable channels. All rooms come with a private bathroom. Hostal Sol Imperial features free WiFi throughout the property. There is a 24-hour front desk, a tour desk, luggage storage space and shops at the property. Central bus station is 400 metres from Hostal Sol Imperial, while Coricancha is 1.2 km from the property. The nearest airport is Alejandro Velasco Astete International Airport, 3 km from Hostal Sol Imperial.